February 8, 2019 | by: The Morning Show with Colin! 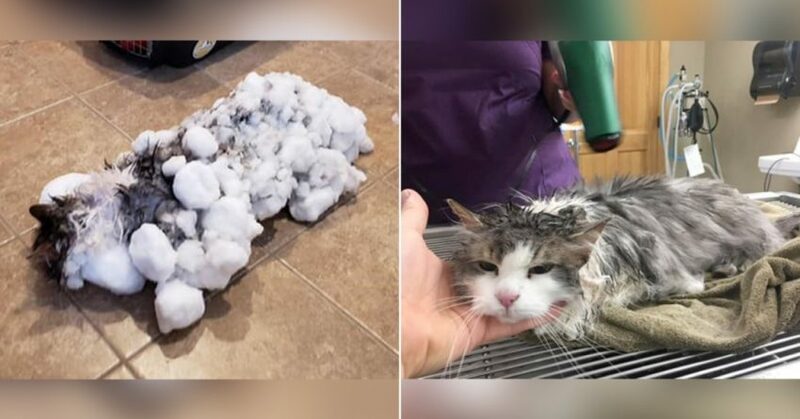 This AMAZING cat in Montana has definitely used up one of it’s 9 lives. It was found FROZEN in the mountains and someone brought it into the vet (thank God!). Well, miraculously the CAT CAME BACK TO LIFE! Check out this incredible story…..